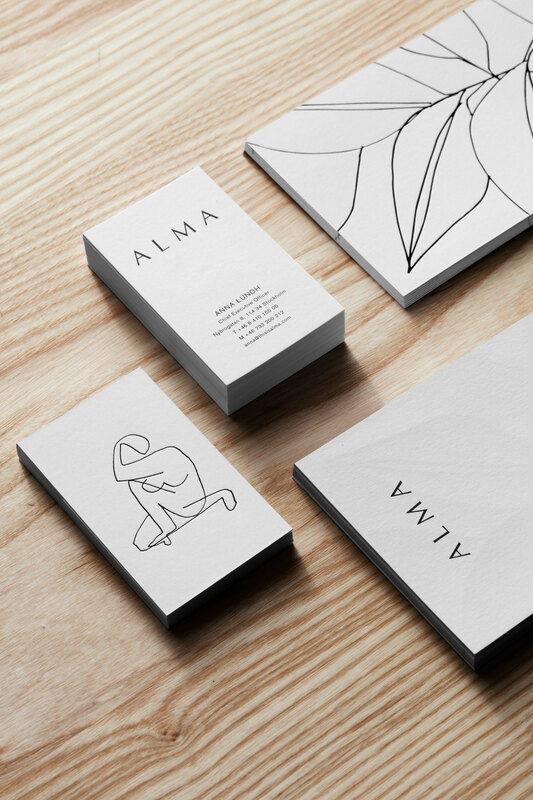 Alma: Member’s Club For Creatives in Stockholm by Tham & Videgård. 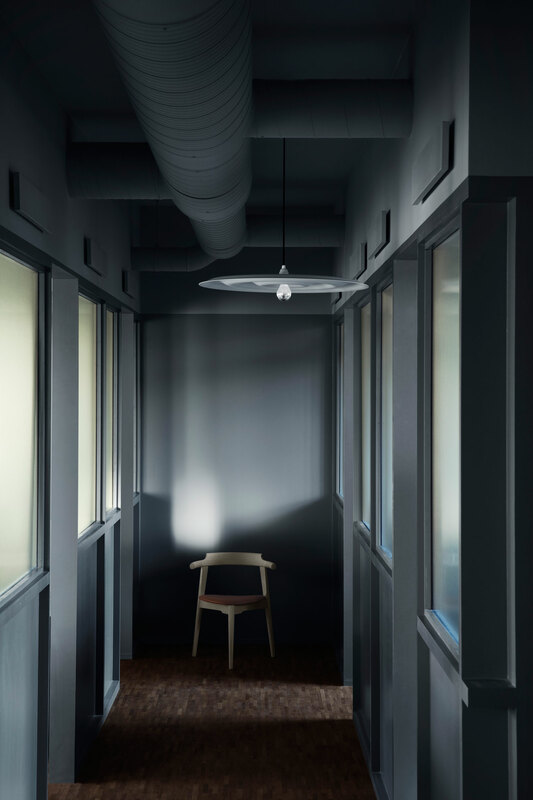 ‘s former premises in Stockholm have recently been brought back to life in the shape of – a new and exciting member’s club for people within creative industries, and a place where social interaction and professional development are in focus. The house features an international design aesthetic that has been developed together with leading architects Tham & Videgård. 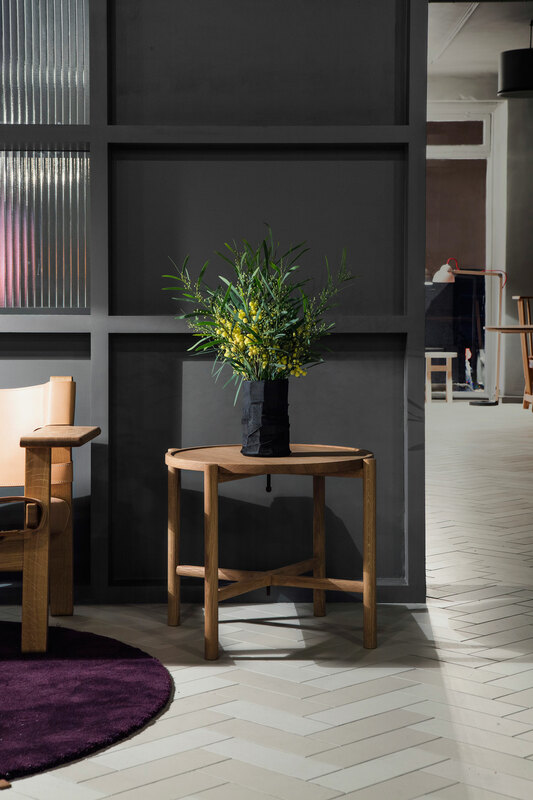 , a design and concept store from Los Angeles and New York is also a part of the concept, as well as a new restaurant by chefs Martin Brag and Leo Frodell. 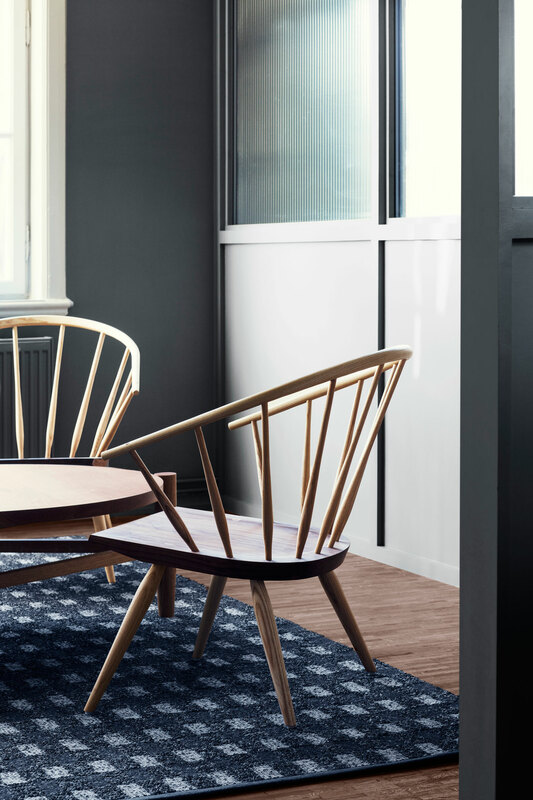 Alma is at the crossroads of international and Scandinavian design with an aim to inspire creatives and entrepreneurs active within design, architecture, film, fashion, advertising, music, art, media and other creative industries. 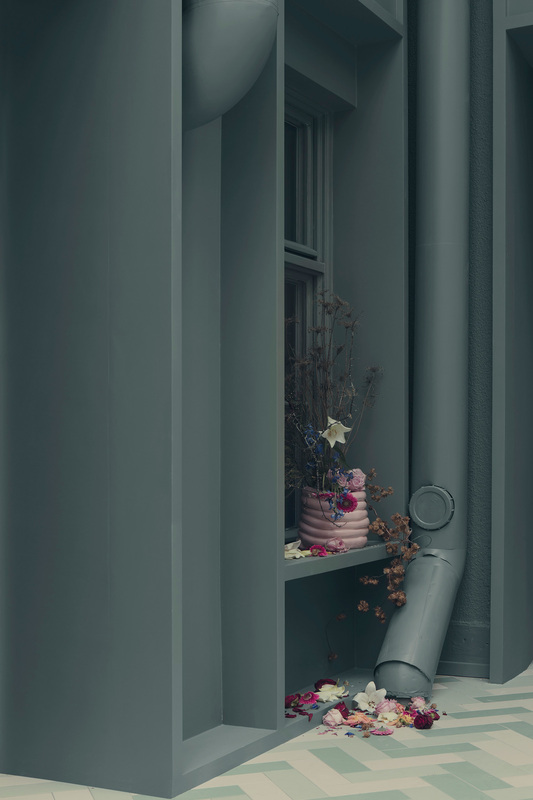 “For such a creative city, Stockholm seemed to be missing a place for creatives to congregate”, says Fredrik Carlström, a Stockholm-born New York transplant and creative director and co-founder of Alma. “I noticed that Swedish creatives often met at dinners or events we hosted in New York and Los Angeles but they did not socialise or work together in Stockholm, even if they lived or worked on the same street. 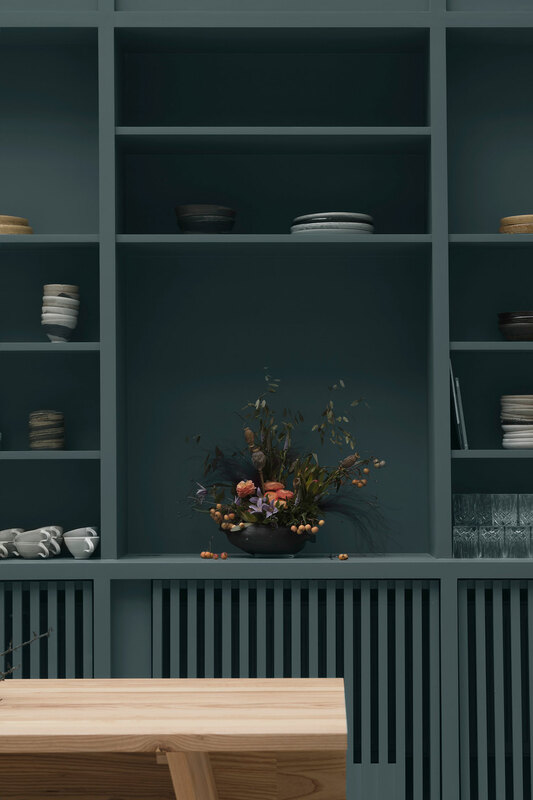 With Alma the aim is, somewhat selfishly, to create something for people with similar interests and a place for us to spend time at when we are in town,” says Carlström. Alma is designed to meet new demands with respect to work environment and there will be various solutions for those who want to make it their work space. 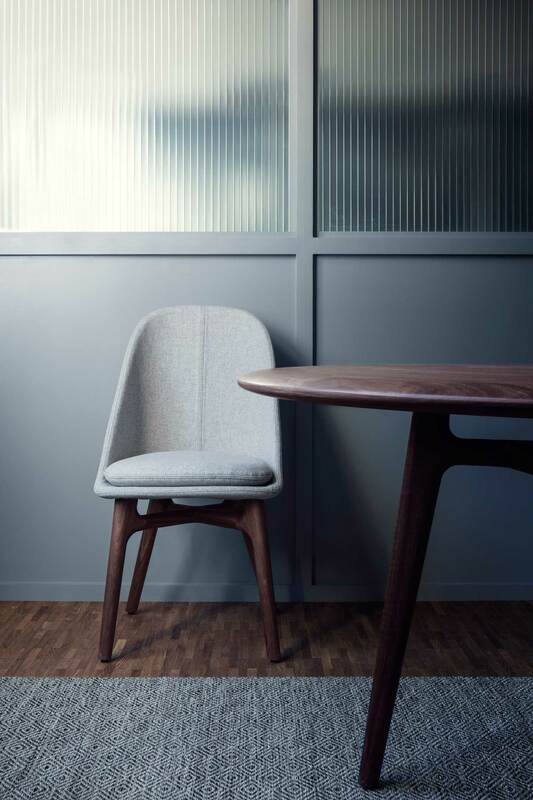 Spaces for working privately or together with others, meeting rooms for presentations and generous areas for socialising. Members will also be able to take part of an ambitious social calendar with events, panels, workshops and exhibitions constantly taking place in the building. The ambition is for Alma’s members to enjoy a unique exchange between different creative areas, all under the motto “hospitality for ideas”. 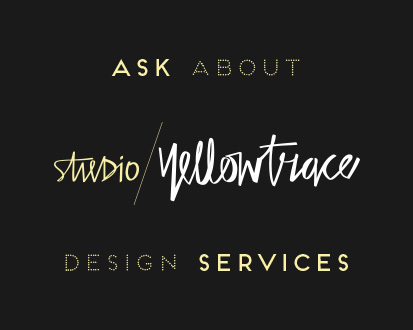 Related Posts: Stories on Design // CoWorking Spaces. The big, sun-filled atrium, located in the heart of the house, is the primary space for exhibitions and events. The restaurant, also located in the atrium, will serve breakfast and lunch exclusively for Alma’s members. A separate dining room, adjacent to the atrium, is also available for private events. 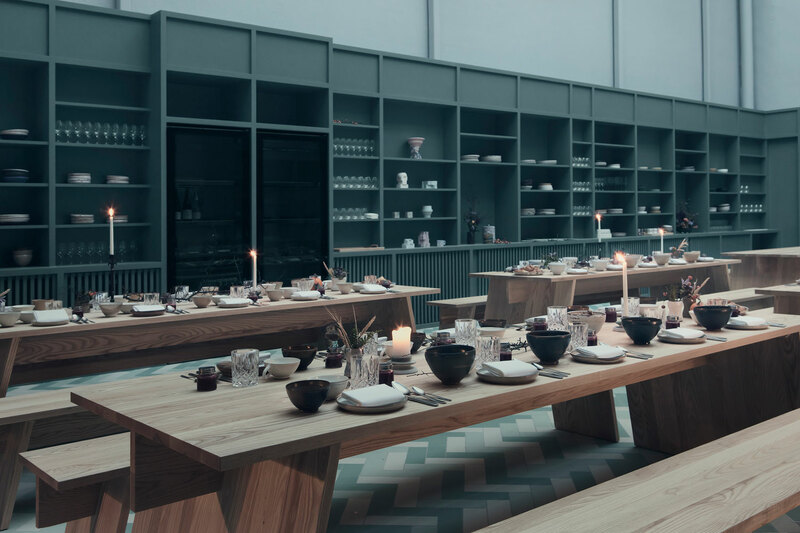 The restaurant concept was developed together with chefs Martin Brag and Leo Frodell, Chef of the Year finalists who have worked together in places like New York and Sydney. 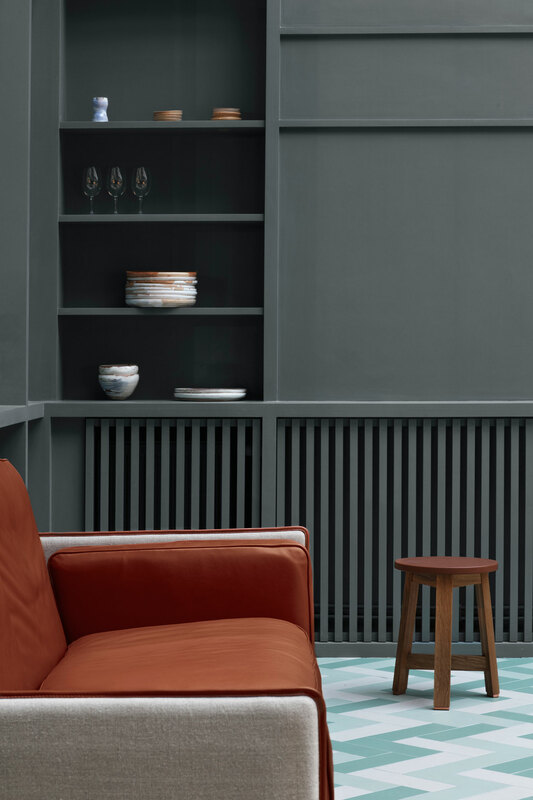 The ambition for the project was to create a house for creatives by creatives, and a big part of the interiors and products have been commissioned and designed by contemporary artists for Alma. Many of these products will also be available for purchase in the design shop “Austere at Alma”, which will be located in the club’s entrance and open to the public. 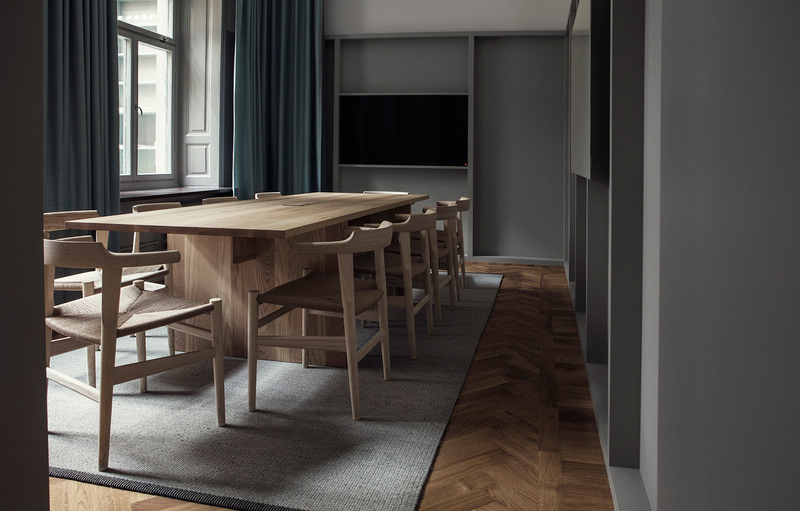 In addition to various fixtures in the building, Tham & Videgård have also designed tables, benches and drawers produced by . 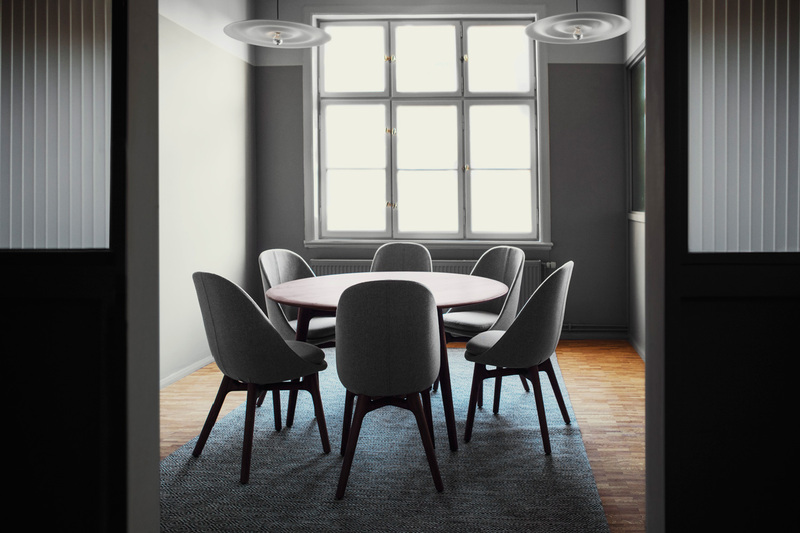 The light fixture, w171 alma, which was designed for the house and produced together by Wästberg was recently awarded at the Stockholm Furniture and Lighting Fair. 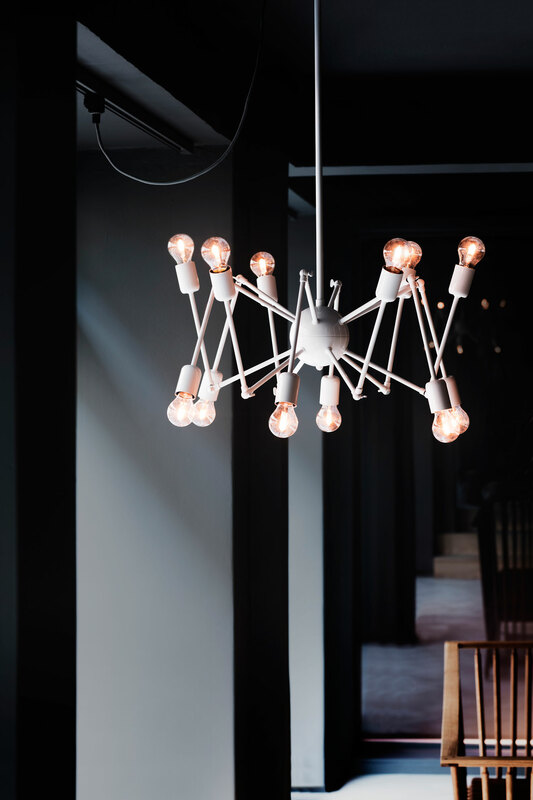 A mobile light installation designed by Danish designer Kasper has been commissioned for the atrium. The expansive sofa on the club’s first floor has been designed by and . Together with ceramist Richard Palmquist, custom-made tableware was developed for Alma’s restaurant and will be available for sale. The logotype and visual identity was created in collaboration with Los Angeles-based Nathan Warkentin, with a past as creative director of the success story and the founder of design studio with offices at Alma. To honour the creative history of the house, a collaboration between Beckmans and Alma will be launched, instituting a scholarship for some of Beckmans’ graduating students. Alma’s CEO Anna Behring Lundh and Fredrik Carlström worked together at the advertising agency Graceland Stockholm in the late 90s. 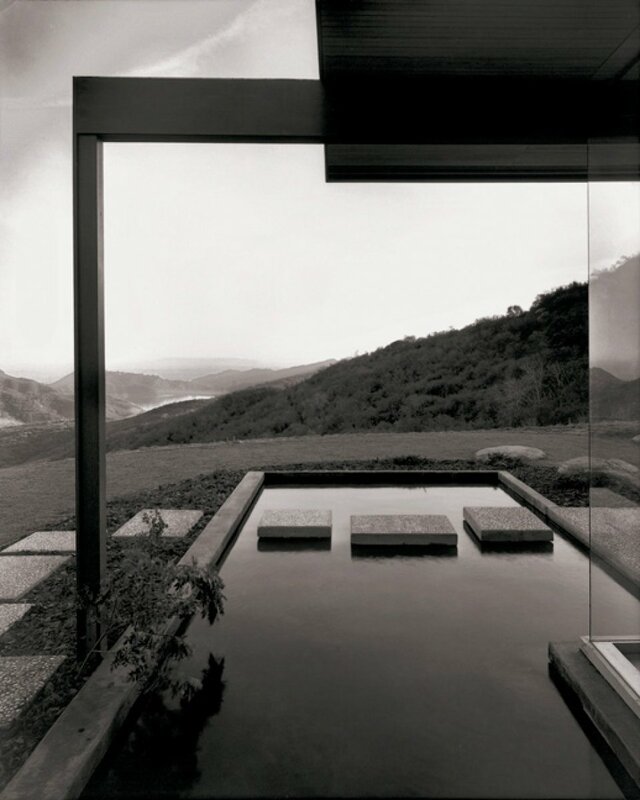 In 2000 Carlström moved to New York where he produced film and later ran the digital advertising agency Great Works. In 2014 he founded the successful design and concept store Austere, which will now establish in Europe and launch an eponymous line of its own products. 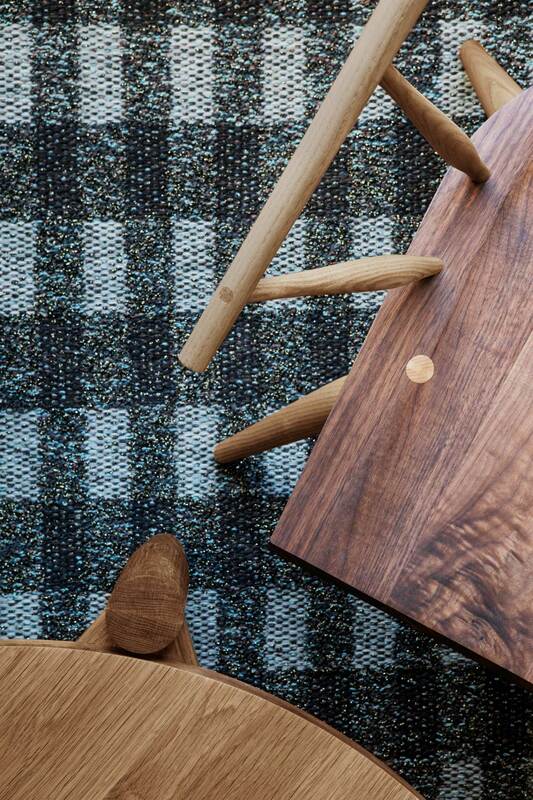 “In the spirit of Scandinavian design, we look to surround ourselves with fewer, better things. Believing good design is a basic human right and thus should be available to many, we set off to make our own products. Designed and available globally, but produced locally and sold straight to our customers,” says Fredrik Carlström. 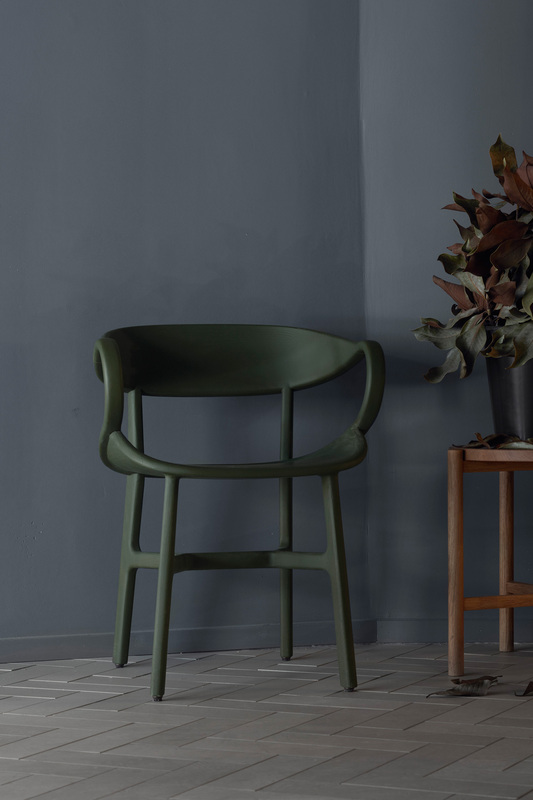 The first Austere collection, named Arrow and designed by Erik Järkil, launched during Stockholm Design week. 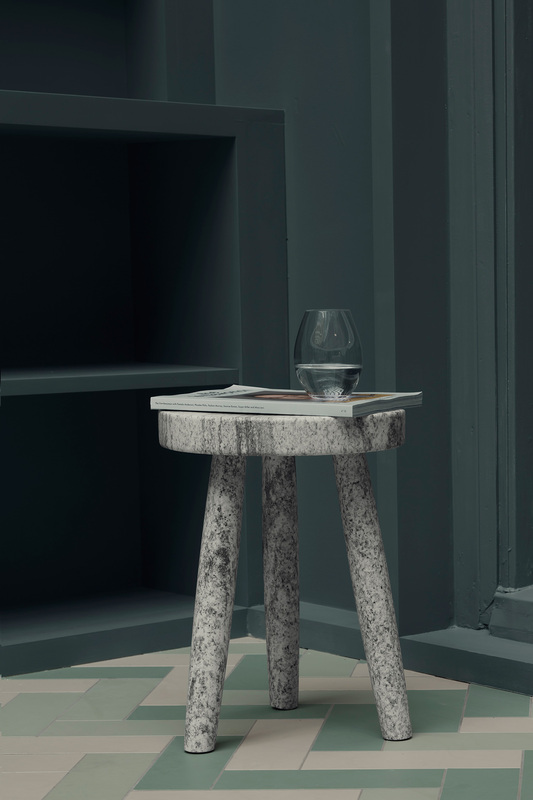 The shop will be run jointly by Alma and Austere and offer international design – both unique products designed specifically for Alma, as well as a selection of other brands carefully curated by the team behind Austere. In addition to Austere, Alma will provide generous social programming and regularly organise interesting events in the house. 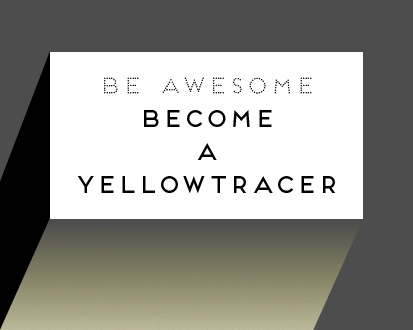 Yellowtrace Spotlight // February 2017. 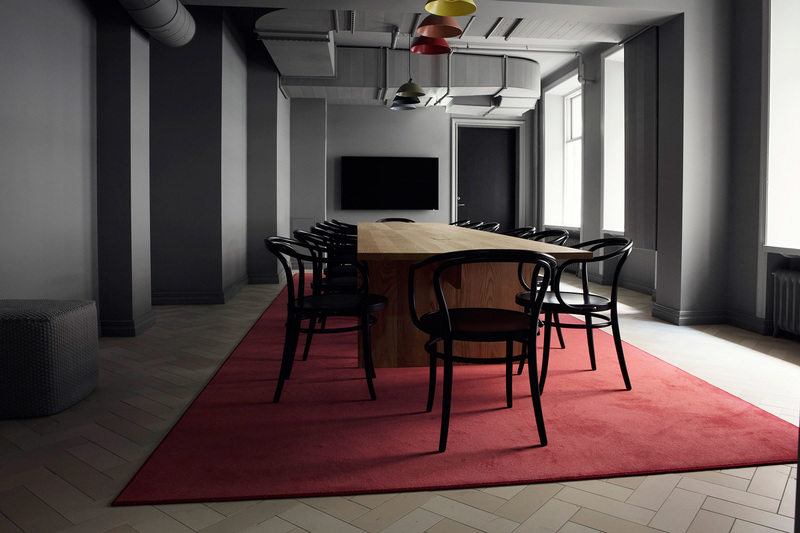 A Celebration of Paper: G . F Smith Showroom in London by Made Thought & d-raw.